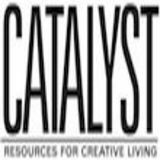 Looking at Core Programs? Nothing Else Compares! 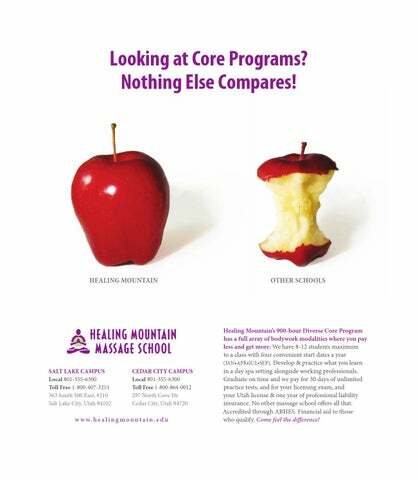 Healing Mountain’s 900-hour Diverse Core Program has a full array of bodywork modalities where you pay less and get more. We have 8-12 students maximum to a class with four convenient start dates a year (JAN•APR•JUL•SEP). Develop & practice what you learn in a day spa setting alongside working professionals. Graduate on time and we pay for 30 days of unlimited practice tests, and for your licensing exam, and your Utah license & one year of professional liability insurance. No other massage school offers all that. Accredited through ABHES. Financial aid to those who qualify. Come feel the difference!